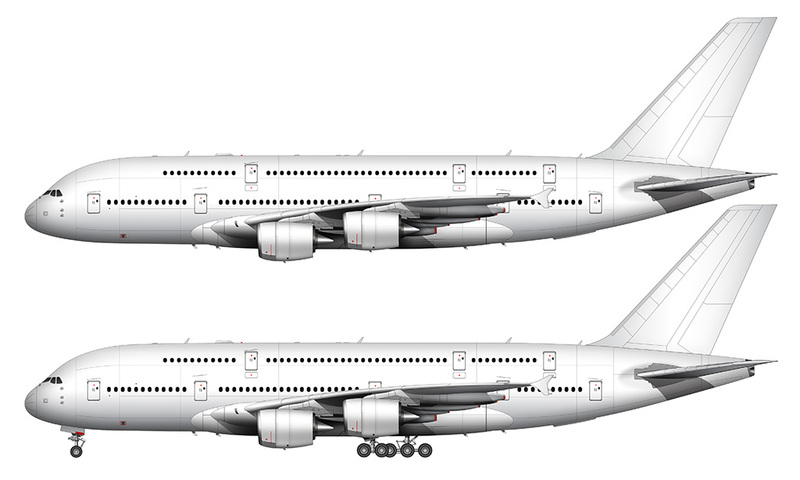 I never really noticed how weird looking the Airbus A380-800 was until I had the chance to create these blank templates. It’s a very odd looking aircraft with a tall snout and fat body, and it will certainly go down in history as one of the most unique airliners ever built. 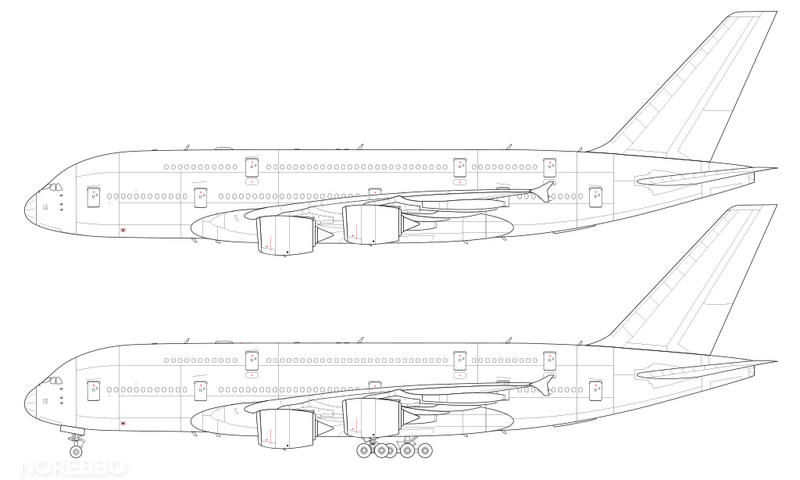 Anyway, I’ve been having the itch to start creating some illustrations of some of the new A380’s from various airlines, but I needed a side view template before I could begin. So here it is! Of all the side-profile templates I’ve created so far, this one took the longest to complete. There is a lot of technical detail in this big airplane, and it was almost as much work as creating two Boeing 737-800s. Double the windows and doors, double the engines, and whole heck of a lot more surface area! That large surface area made it difficult to get the shadows to flow correctly, and my arm certainly got a workout as I worked my Wacom pen from nose to tail. I wasn’t going to mention this, but one of the reasons for wanting to create this template is that the A380 is a relatively brand new airplane, and there are only a handful of airlines who currently operate this beast. Therefore, I’d like to get a head start on creating illustrations of every livery, ultimately having an A380 collection that is 100% complete. 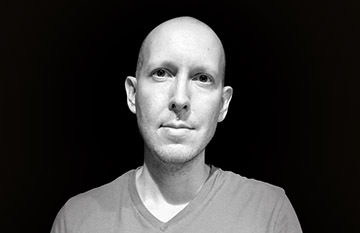 But I know how real life goes, and I’m often far too ambitious considering everything else I’ve got going on. I’ll certainly try my best to use these blank templates to produce a complete collection, so be on the lookout for some more A380 illustrations soon! Hi there. 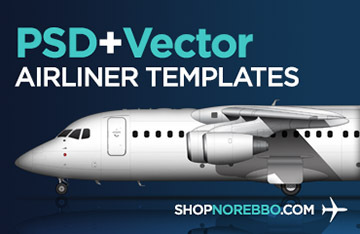 I’ve been struggling to find a vector illustrations of this aircraft since a long time. Just want to ask you. How to download it? Is it free? Or just image? Hey there, do you also have top, front and rear views as well? Not at this time. 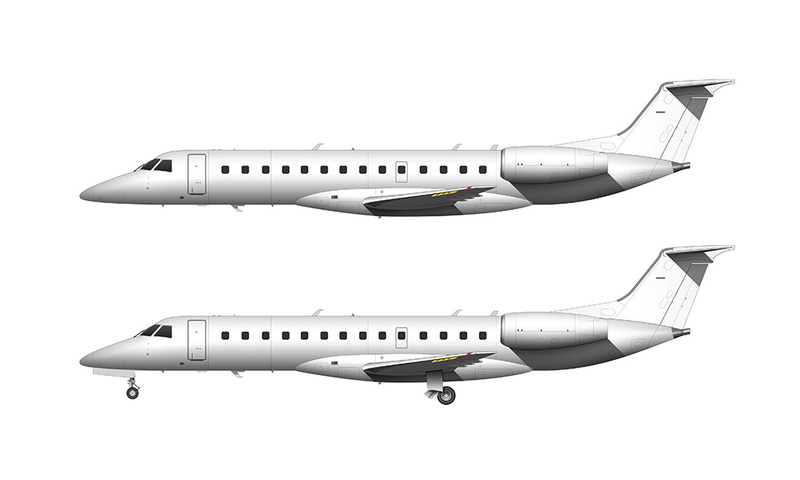 Additional views are something that I would like to do eventually, but right now I’m focusing on finishing out my list of aircraft to create side profiles for. Once that is complete, then I’ll probably start working on additional views.